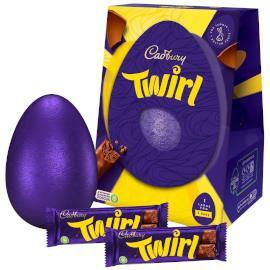 Hotel Chocolat Just Milk Extra Thick Easter Egg, a milk chocolate Easter egg from Hotel Chocolat with an extra thick shell and mini eggs inside. 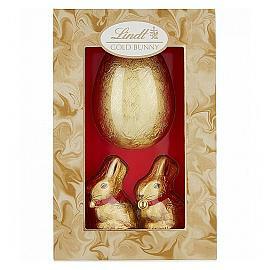 Lindt Gold Bunny Easter Egg, the Lindt Gold Bunny Easter Egg, a milk chocolate Easter egg with two Lindt Gold Bunnies. 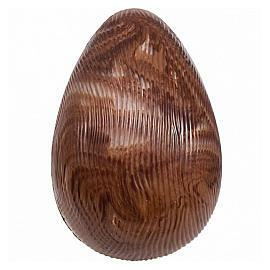 Montezuma's Milk Chocolate Truffle Egg, a thick shelled egg filled with Crème Brûlée and Lemon & Cherry flavoured chocolate truffles . 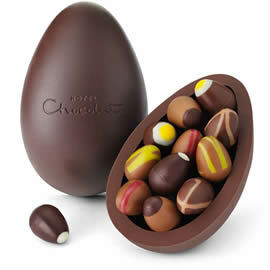 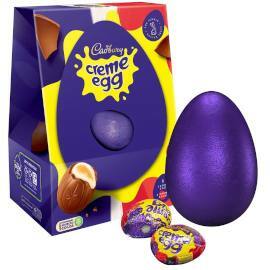 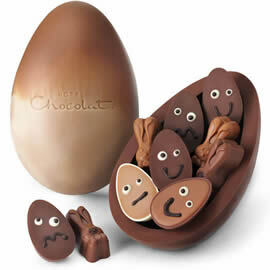 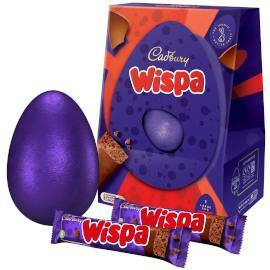 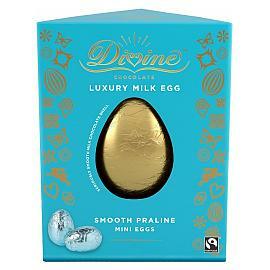 A fun milk chocolate Easter egg from Hotel Chocolat, decorated with a soft-boiled egg "splatted" on it. 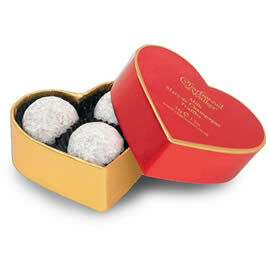 Godiva Coeur Iconique, a small heart shaped chocolate box filled with a selection of heart shaped chocolates from Godiva. 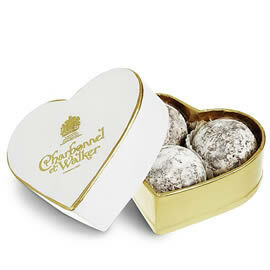 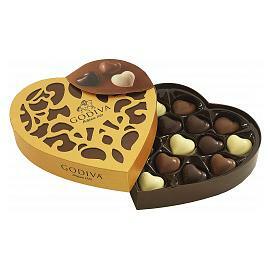 A luxury heart shaped chocolate box from Godiva, filled with a selection of milk, white and dark chocolate hearts. 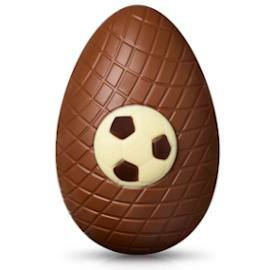 Thorntons Football Easter Egg, a novelty Easter egg from Thorntons, a hollow milk chocolate egg with football decoration. 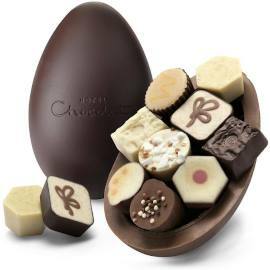 Hotel Chocolat Extra Thick Chocolate Patisserie Easter Egg, an extra thick Easter egg with two flavoured shell halves and patisserie inspired chocolates inside. 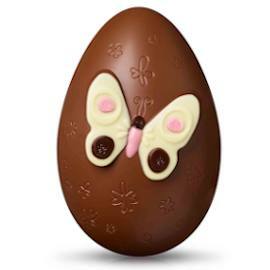 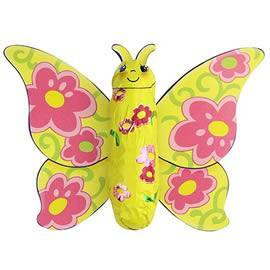 Thorntons Butterfly Easter Egg, the Butterfly egg is a milk chocolate Easter egg with a white chocolate butterfly on the front. 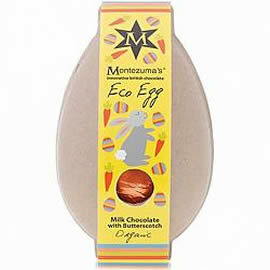 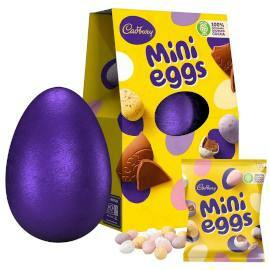 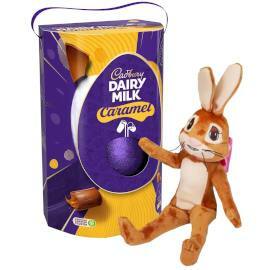 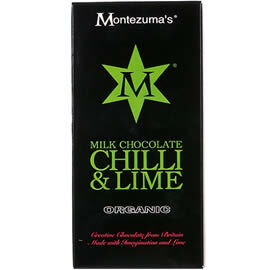 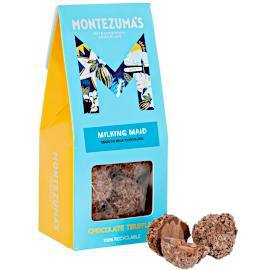 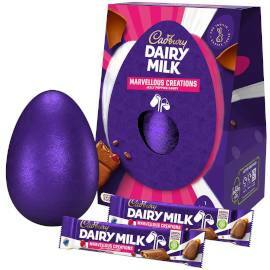 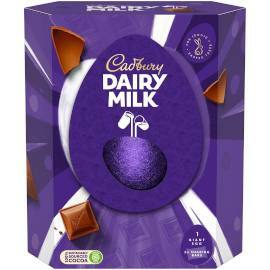 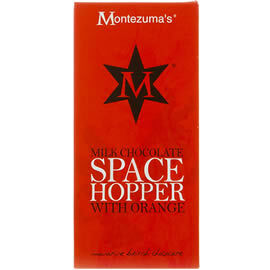 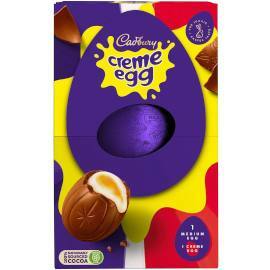 Montezuma's Organic Milk & Butterscotch Eco Egg, a milk chocolate Easter egg flavoured with butterscotch. 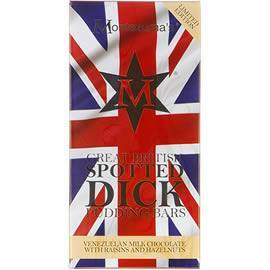 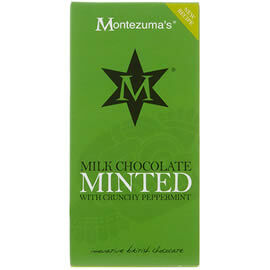 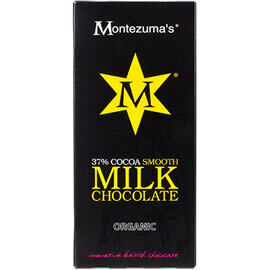 Montezuma's Milk Chocolate Giant Buttons, large chocolate buttons made from 37% cocoa, organic, milk chocolate. 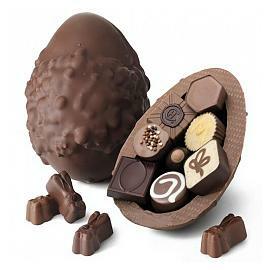 Hotel Chocolat Caramel Extra Thick Chocolate Easter Egg, Hotel Chocolat's Rocky Road to Caramel Extra Thick Easter Egg. 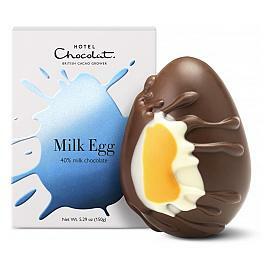 Hotel Chocolat Milk Chocolate Extra Thick Easter Egg, a fun Easter egg with an extra thick shell and cute Easter chocolates inside. 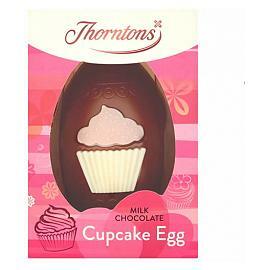 Thorntons Cupcake Easter Egg, a cute milk chocolate Easter egg from Thorntons with a cupcake decoration on the front. 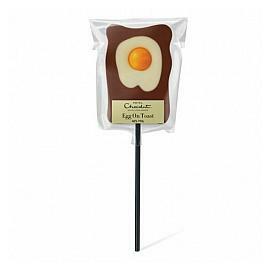 Hotel Chocolat Egg on Toast Chocolate Lolly a fun milk chocolate lollipop for Easter. 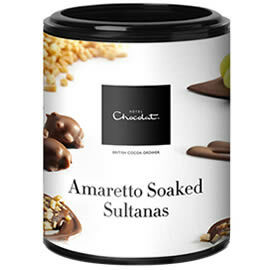 Hotel Chocolat Amaretto Soaked Sultanas, prime sultanas soaked in Amaretto and enrobed in milk chocolate blended with nibbly almond pieces. 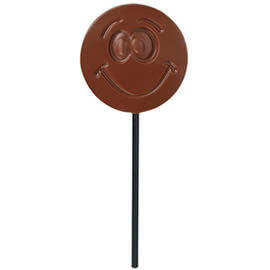 Hotel Chocolat Milk Chocolate Smiley Lollipop, a cute milk chocolate lolly with a happy smiley face on the front. 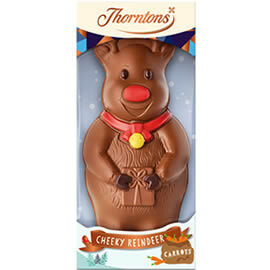 Thorntons Chocolate Ronnie the Reindeer Chocolate Model, a cute milk chocolate reindeer, the Thorntons Ronnie the Reindeer chocolate gift for Christmas. 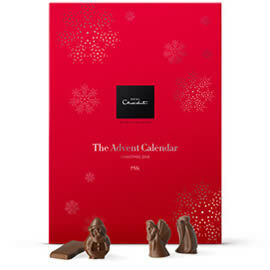 Hotel Chocolat Milk Chocolate Advent Calendar, Hotel Chocolat's most popular advent calendar filled with twenty-four Hotel Chocolat chocolate shapes. 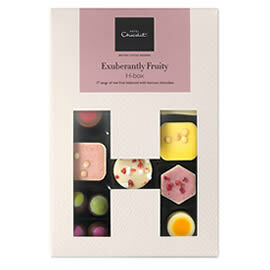 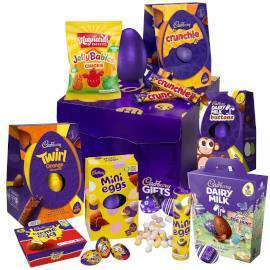 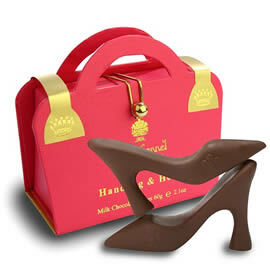 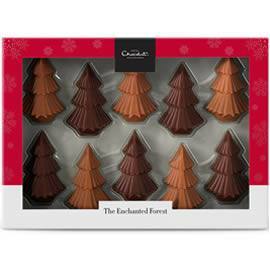 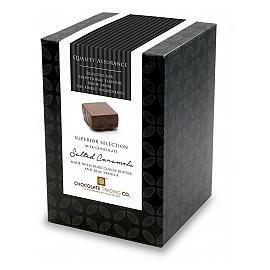 A box of chocolates filled with a selection of Hotel Chocolat chocolates with fresh and fruity flavours. 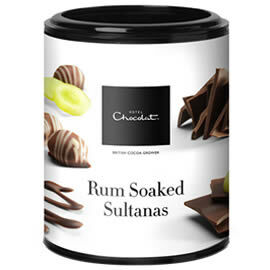 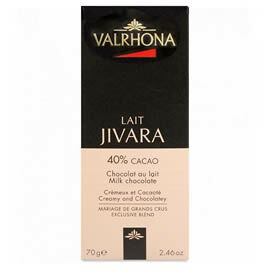 Hotel Chocolat Rum Soaked Sultanas - juicy sultanas soaked in vats of rum until plump and soft, then quickly enrobed in milk chocolate to seal in the succulence. 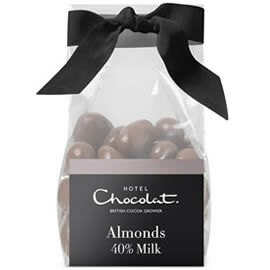 Hotel Chocolat Milk Chocolate Covered Almonds, salted and caramelised Californian almonds covered in 40% cocoa milk chocolate. 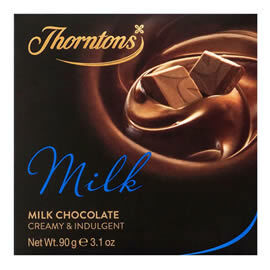 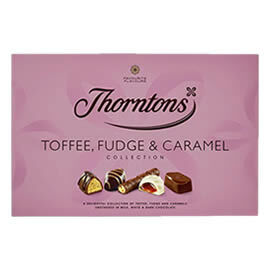 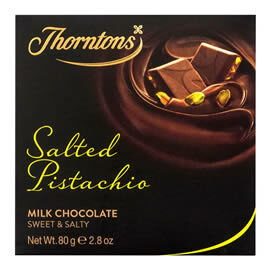 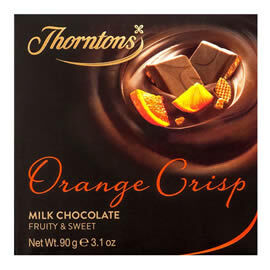 Thorntons Nut & Praline Collection Chocolate Box. 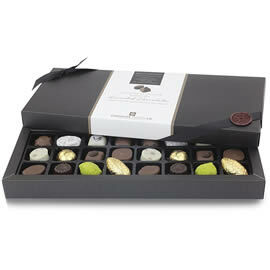 an assortment of Thorntons nut and praline chocolates, including milk, white and dark varieties. 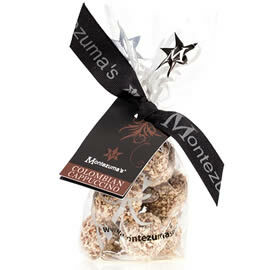 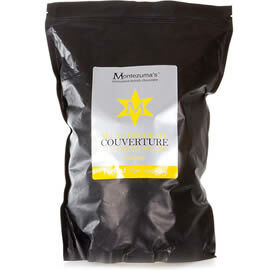 Milk chocolate truffles flavoured with coffee with fresh cream, presented in a gift bag; Montezuma's Colombian Cappuccino Milk Chocolate Truffles. 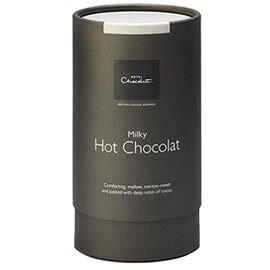 Hotel Chocolat Milky Hot Chocolat, a creamy, not-too-sweet drinking chocolate from Hotel Chocolat made with grated flakes of 50% milk chocolate. 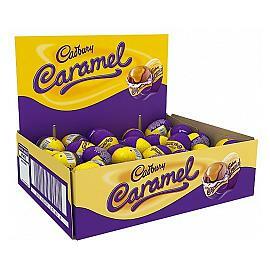 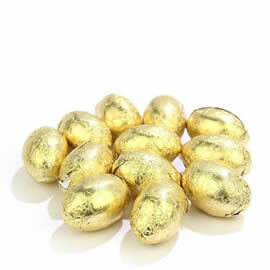 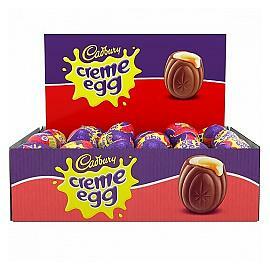 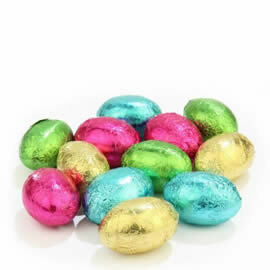 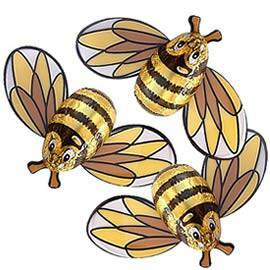 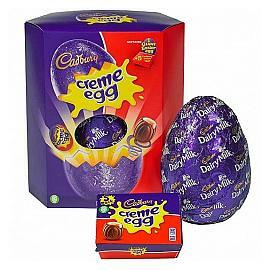 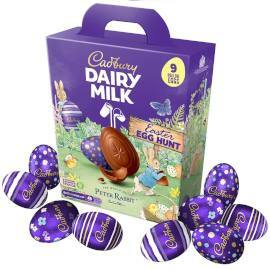 Gold Mini Chocolate Eggs, gold foil wrapped chocolate eggs, individually wrapped mini solid chocolate eggs for Easter egg hunts, parties or promotions. 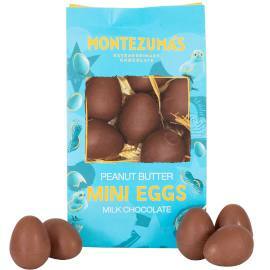 Montezuma's Peanut Butter Mini Eggs Bag, soft centred and bite-sized chocolate mini eggs. 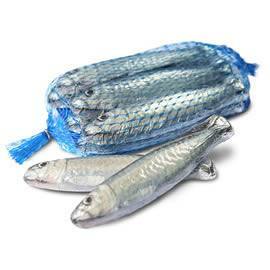 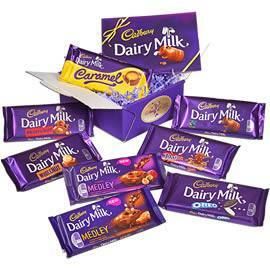 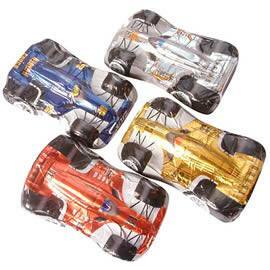 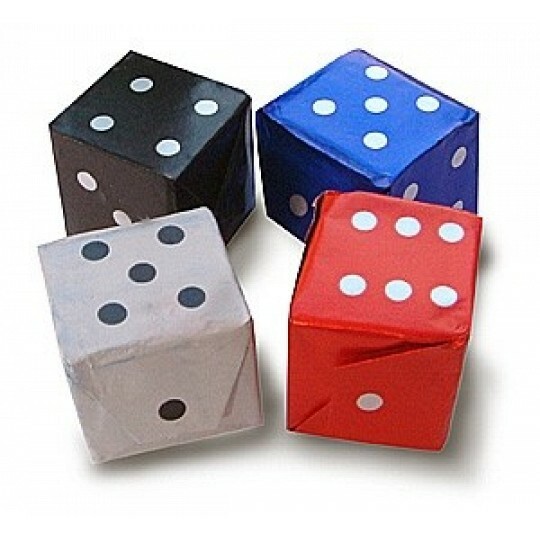 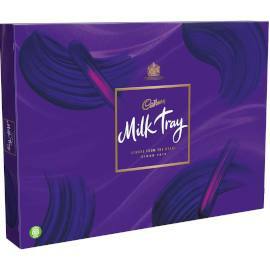 A bag of five milk chocolates, wrapped in foil and backed with cardboard to look like Chocolate Trading Co. 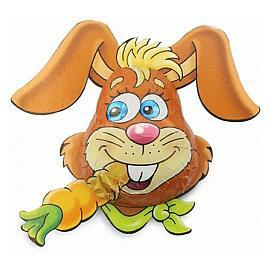 Carrot Cruncher Chocolate Bunnies! 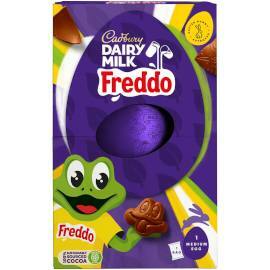 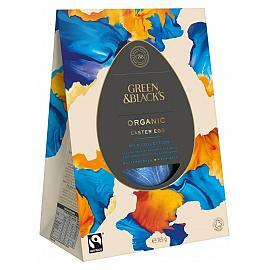 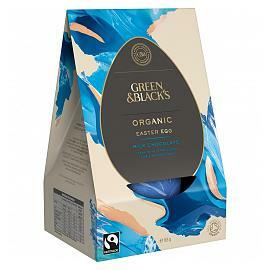 Green & Blacks Milk Chocolate Easter Egg, a milk chocolate Easter egg with a thick shell, made with organic and fairtrade chocolate. 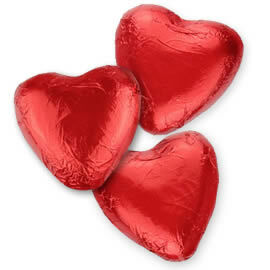 Chocolate Trading Co. Large Red Chocolate Hearts, heart shaped milk chocolates individually wrapped in red foil. 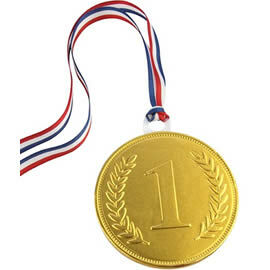 A large milk chocolate medal, the Chocolate Trading Co. 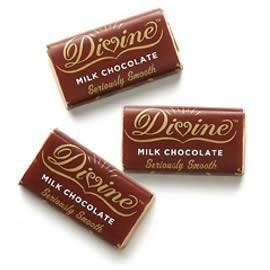 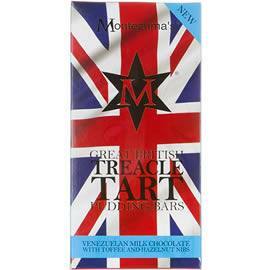 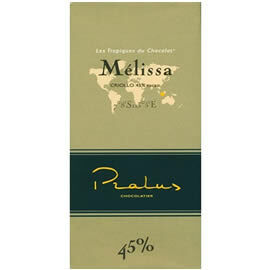 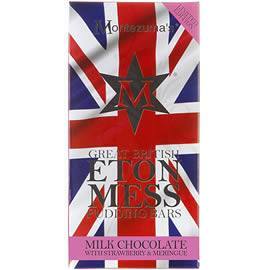 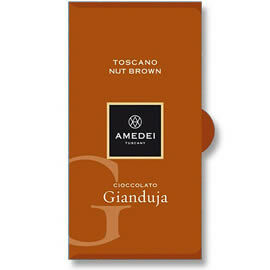 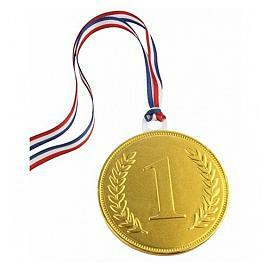 Milk Chocolate 1st Place Gold Medal 100mm is made from 33% cocoa milk chocolate and wrapped in gold foil. 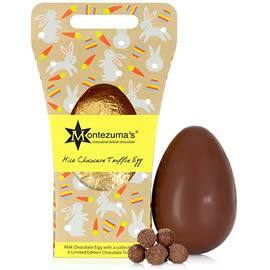 Montezuma's Enormous Chocolate Easter Egg, a massive mixed milk, white and dark chocolate egg with honeycomb pieces. 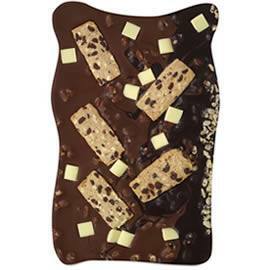 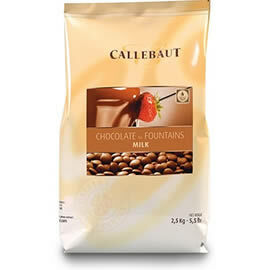 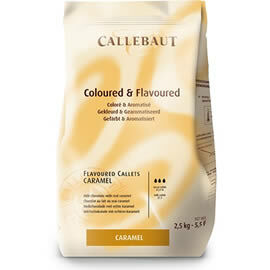 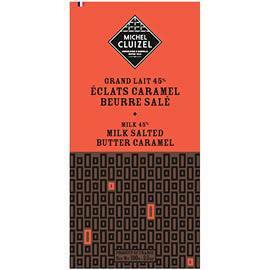 Callebaut Caramel Chocolate Chips, coloured and flavoured callets couverture milk chocolate chips with caramel. 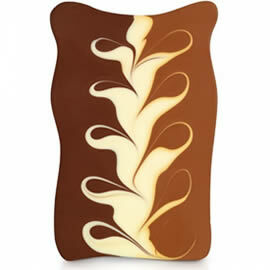 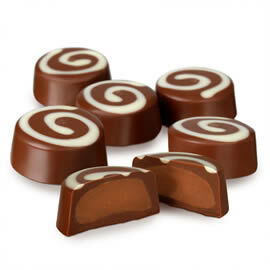 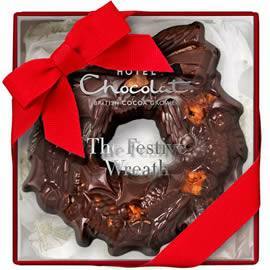 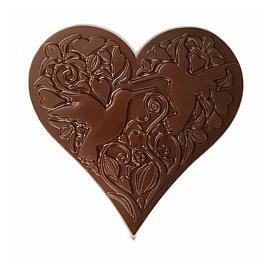 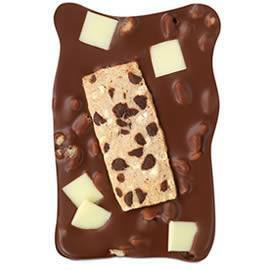 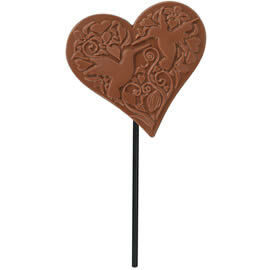 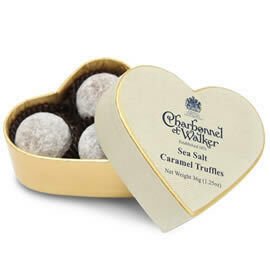 The romantic Hotel Chocolat Milk Chocolate Precious Heart, made from 40% cocoa milk chocolate. 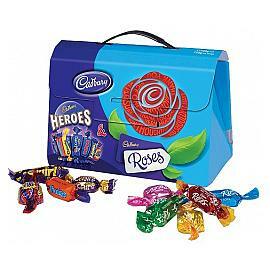 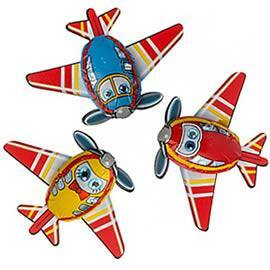 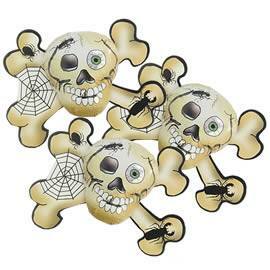 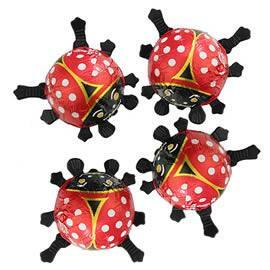 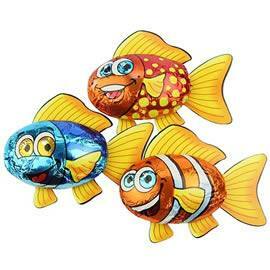 Novelty chocolate ladybirds are ideal for token gifts. 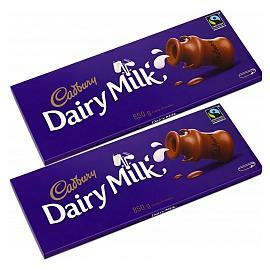 Mini milk chocolate buttons, in a treat size tub. 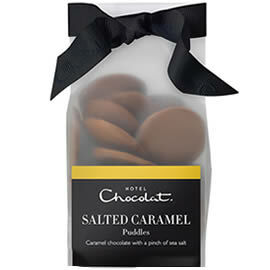 Hotel Chocolat Milk Chocolate Buttons Tiddly Pot, mellow milk baby buttons. 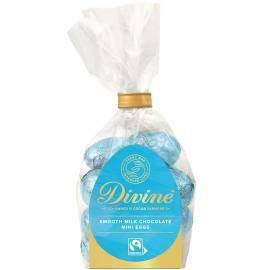 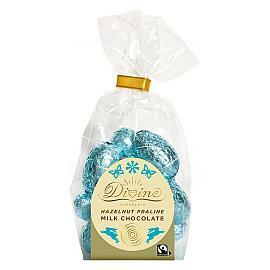 Hotel Chocolat Dizzy Pralines Chocolate Selector, Hotel Chocolat's deeply satisfying and smooth milk chocolate hazelnut pralines. 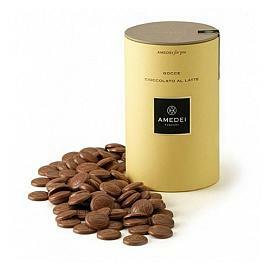 Michel Cluizel Le Nuancier Les Grandes Teneurs en Cacao, a Michel Cluizel chocolate tasting experience in a sophisticated presentation box. 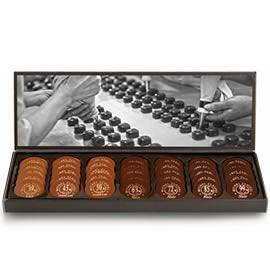 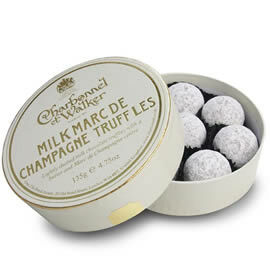 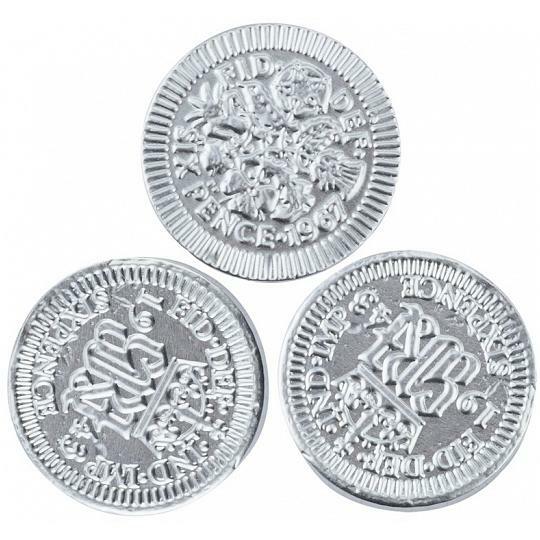 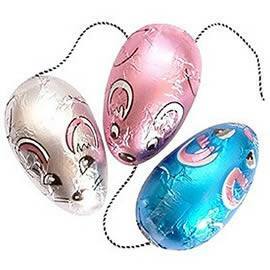 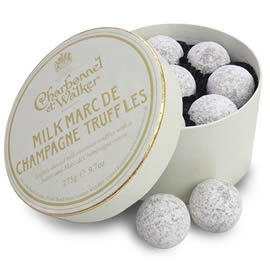 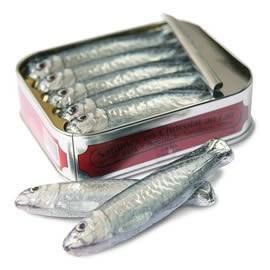 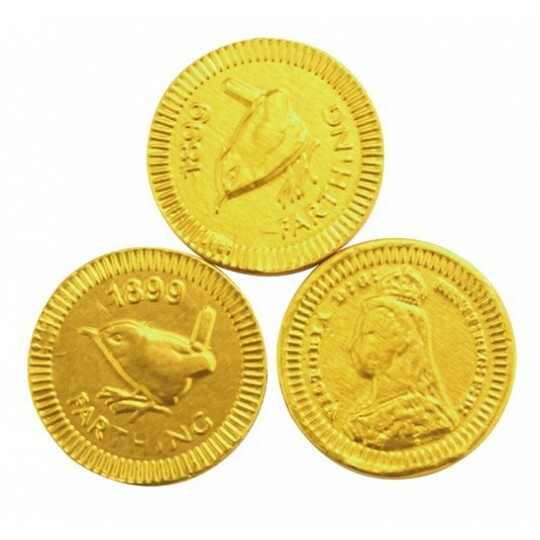 Chocolate Trading Co. Silver Sixpence Milk Chocolate Coins, made from high quality milk chocolate. 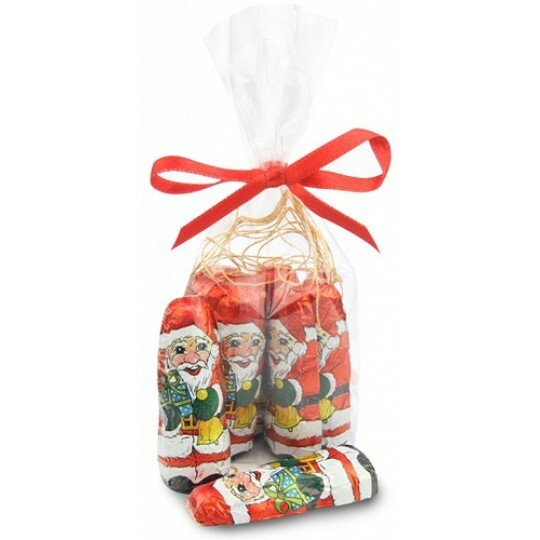 Milk chocolate foil wrapped Christmas tree decorations; each chocolate Santa has a gold cord so they can hang from a tree. 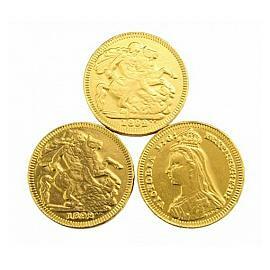 Large gold chocolate coins, gold foil wrapped chocolates designed to look like Gold Sovereigns. 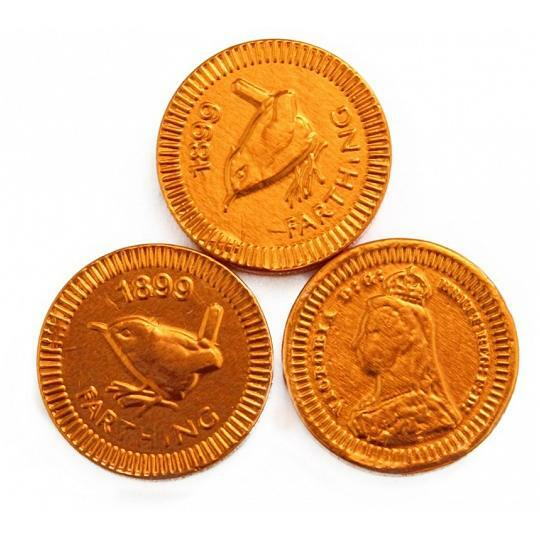 Chocolate Trading Co. Copper Farthing Milk Chocolate Coins, milk chocolate wrapped in copper foil with a farthing coin design. 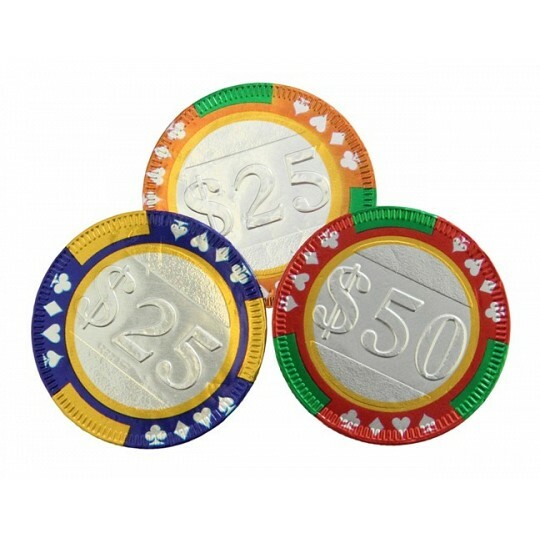 Chocolate Trading Co. Chocolate Poker Chips, foil wrapped chocolate casino poker chips an assortment of designs. 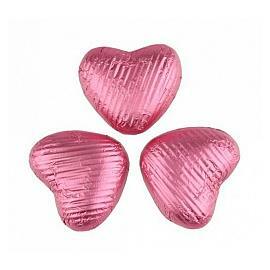 Pink Chocolate Hearts, milk chocolate hearts individually wrapped in pale pink foil. 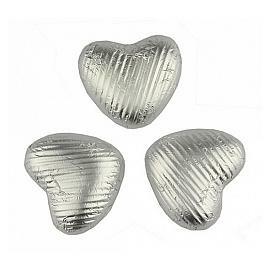 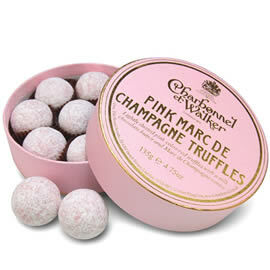 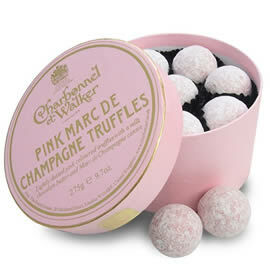 Pink foil wrapped chocolate hearts, romantic chocolates. 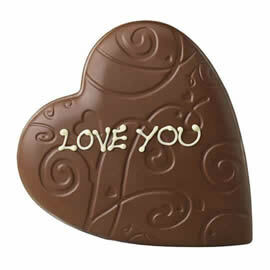 Gold, foil wrapped, milk chocolate hearts. 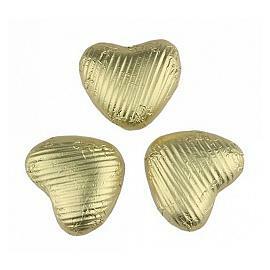 Milk chocolate hearts, individually wrapped in gold foil. 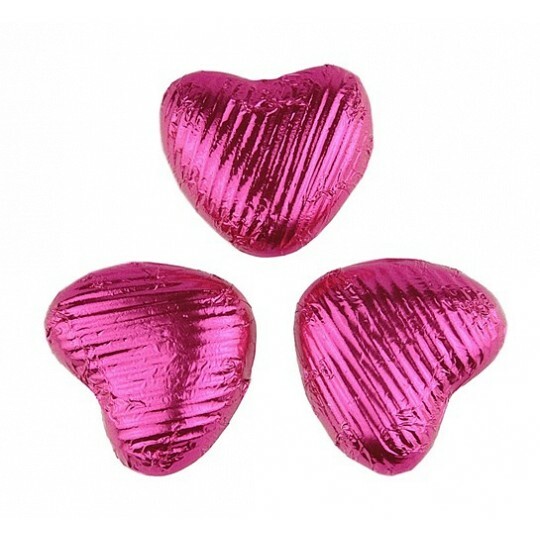 Chocolate Trading Co. Fuchsia Pink Chocolate Hearts, heart shaped chocolates in shocking, fuchsia pink, foil, made from 33% cocoa milk chocolate.